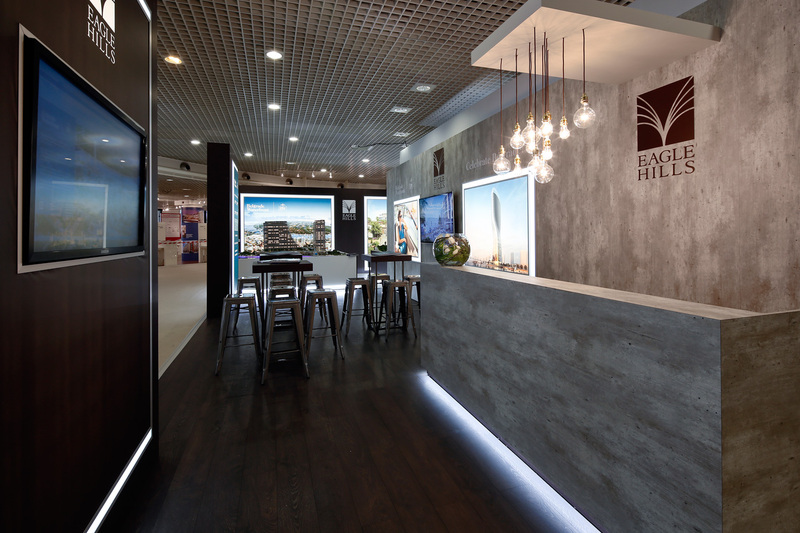 Eagle Hills exhibition stand created for the Mipim International Property Market, Palais Des Festivals, Cannes, 2015. Designed by Tess Stanford and produced by Button Design Cannes. 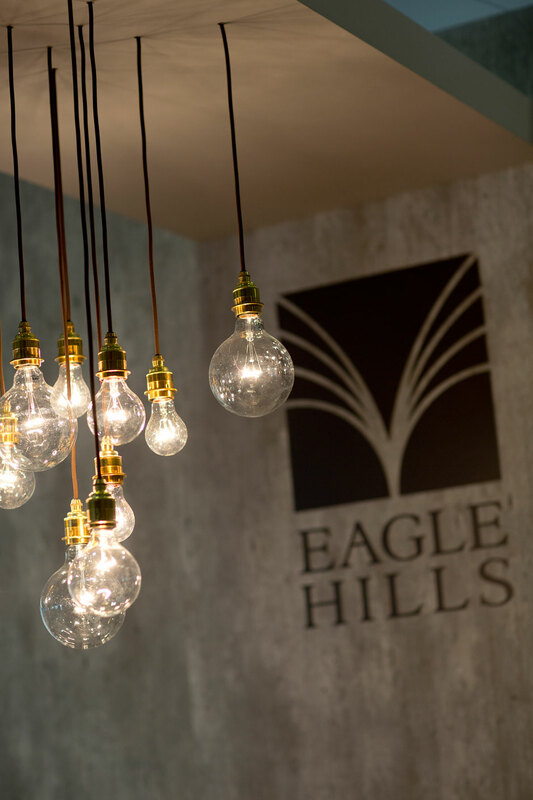 Eagle Hills is a private investment company and developer of new city hubs and mixed-use projects in high-growth international markets based in Abu Dhabi. 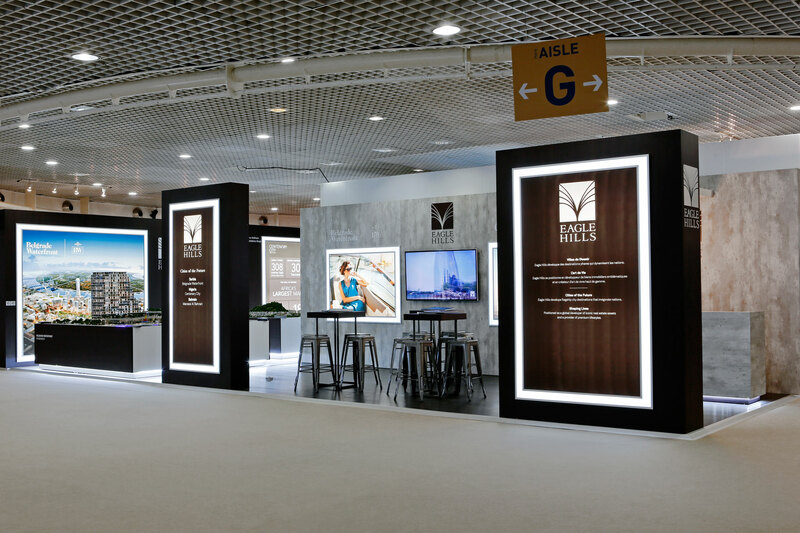 Their vision is to be the world’s most admired real estate company through smart innovation, high quality products & services and integrated communities. 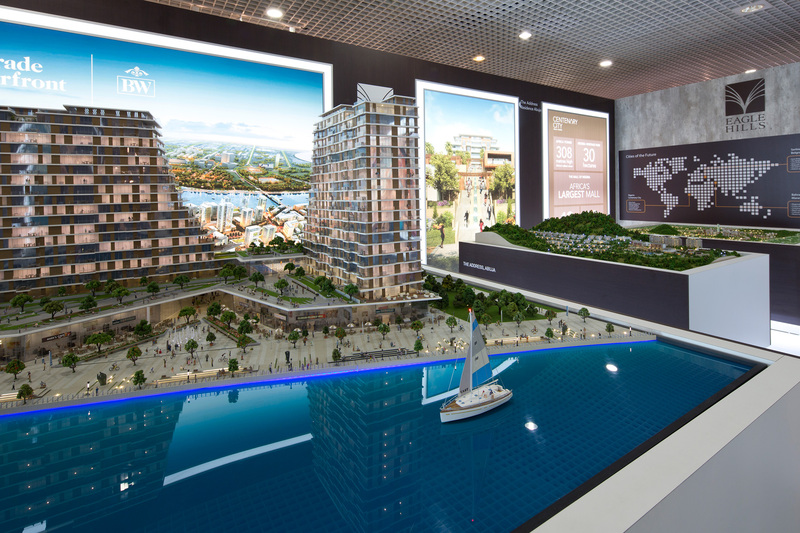 With 16 years of designing exhibits at MIPIM, we understand Property Marketing and experiential environments.